Apparently, the increased funding for the Road Use Tax Fund afforded by Iowa’s recent gas tax increase wasn’t enough for the construction lobby in Des Moines. The furnishing of services connected to construction are generally exempt from the sales and use tax in Iowa. Instead, owners, contractors, subcontractors, and builders pay tax on the building materials, supplies, and equipment they purchase and use in furnishing construction. Currently, under Iowa Code 423.3(37), the lease or rental of machinery, equipment, and replacement parts (construction equipment) directly and primarily used in specified construction services by an owner, contractor, subcontractor, or builder is exempt from the sales and use tax. Under, HSB 226, however, the requirement that the construction equipment be used directly in the construction service in order to qualify for the exemption would be stricken. Also under current law in Iowa Code 423.3(2), the sale of tangible personal property for subsequent resale, lease, or rental is exempt from the sales and use tax (sale-for-resale exemption). However, the sale of construction equipment for a subsequent lease or rental that will qualify for the tax exemption in Iowa Code 423.3(37) does not qualify for the sale-for-resale exemption, which would also be stricken by HSB 226. 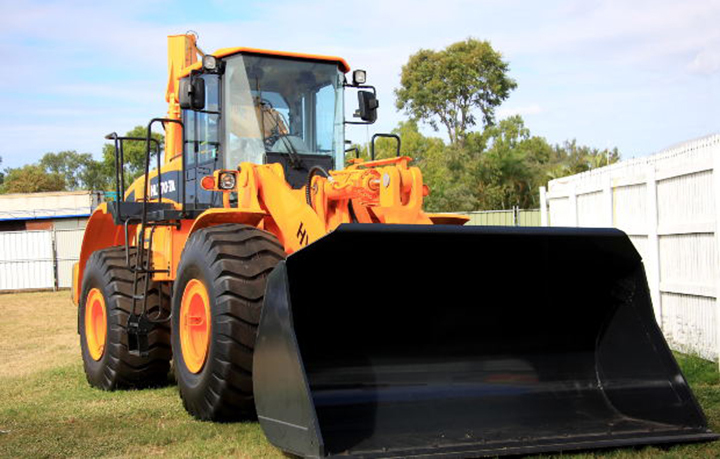 “The sale for subsequent lease or rental of construction equipment primarily used in a specified construction service by owners, contractors, subcontractors, and builders will now be exempt from the sales and use tax,” the bill’s explanatory statement says. Currently, under Iowa Code 423.3(85), the sale of self-propelled building equipment, pile drivers, motorized scaffolding, and attachments for heavy construction equipment that are directly and primarily used by a contractor, subcontractor, or builder in specified construction services are exempt from the sales and use tax. Instead, this heavy construction equipment is subject to a 5-percent excise tax under Iowa Code 423D, which is imposed on all equipment sold or used in Iowa. HSB 226 would amend the sales and use tax exemption in Iowa Code 423.3(85) to remove the requirement that the heavy construction equipment be directly and primarily used by a contractor, subcontractor, or builder in the specified construction service to qualify for the exemption. A sale of heavy construction equipment would, under the bill, qualify for the sales and use tax exemption in Iowa Code 423.3(85) if it is sold to a contractor, as defined under the equipment tax and as amended by the proposed legislation. HSB 226 also makes several changes to the equipment tax in Iowa Code 423D. The definitions of “contractor” and “equipment” are both amended to have new meaning. It also imposes the equipment tax on all equipment sold or used by a contractor in Iowa. The proposed legislation would exempt from the equipment tax the sale for resale of equipment to a contractor who is also a retailer, and the lease or rental of equipment to a contractor for primary use in construction. The bill would also exempt the use of equipment from the tax if the equipment tax has already been paid by the contractor on the purchase of the equipment. HSB would also provide a credit equal – but not in excess of the amount of equipment tax due in Iowa – to the amount of similar tax paid in another state by the same taxpayer relating to equipment that would be subject to the equipment tax in Iowa.